A young girl dreams of finding her Prince Charming and falls head over heels in love, only to discover early on that she has been completely deceived. 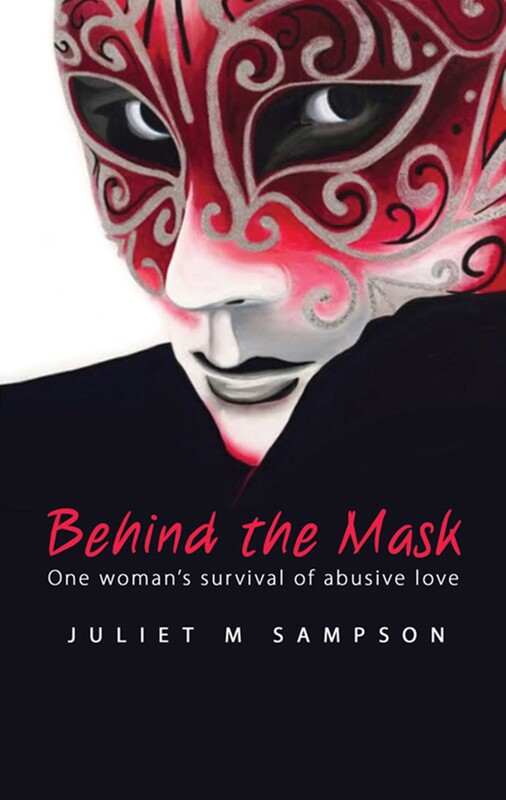 Caught in a resentful, angry, emotionally and physically abusive relationship, she tears away the mask behind which hides a love without compassion. Only a few years earlier she had graduated from university and was blissfully happy and enjoying life. Love, she thought, would just add to her blessings. Now she finds herself stranded on an island in Thailand with no passport or return ticket to Australia and fearing for her safety and life. If only he would change back to the Prince Charming she had first met! Still dreaming about a love without hurt, she suddenly finds herself sinking in deep waters, struggling to keep afloat her self-esteem. Not knowing how to escape, she is determined to control resentment and focus on shaming the behaviour that let her down.